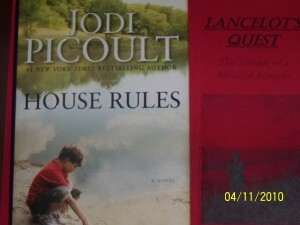 Jodi Picoult is my favorite author. 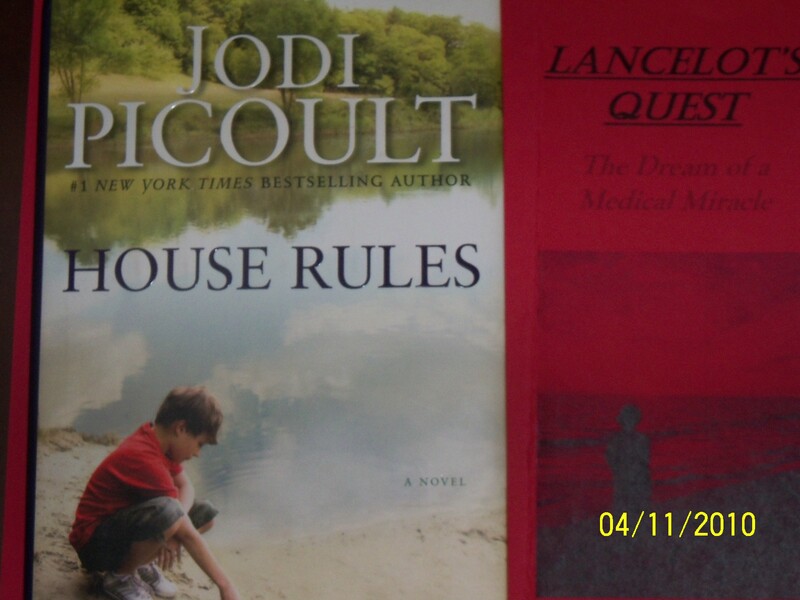 She captures the inner workings of the soul of her characters and exposes them to her readers. If you want to understand life with Sensory Intergration processing, this is the book to read.